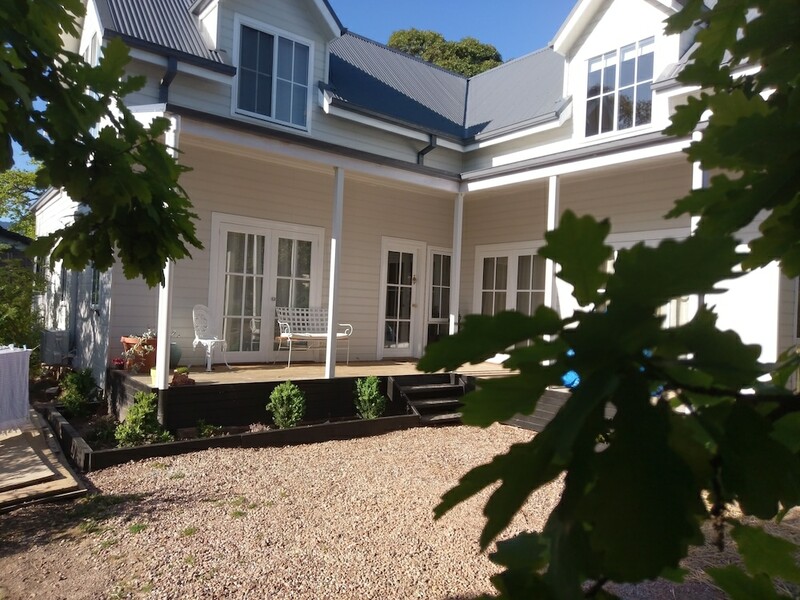 With a stay at Malley House in Healesville, you'll be a 5-minute drive from Healesville Wildlife Sanctuary and 7 minutes from Rochford Wines Yarra Valley. This 4-star country house is 0.5 mi (0.7 km) from Healesville Glassblowing Studio and 1.3 mi (2.1 km) from Four Pillars Gin. Make yourself at home in one of the 4 air-conditioned rooms featuring kitchens with full-sized refrigerators/freezers and ovens. Your bed comes with premium bedding, and all rooms are furnished with double sofa beds. Rooms have private balconies or patios. Flat-screen televisions with cable programming provide entertainment, while complimentary wireless Internet access keeps you connected. Private bathrooms with shower/tub combinations feature deep soaking bathtubs and complimentary toiletries.